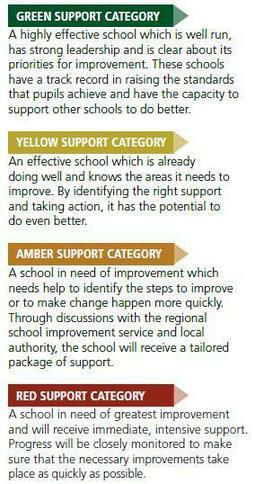 The National Categorisation System helps identify those schools in Wales in need of the most support. 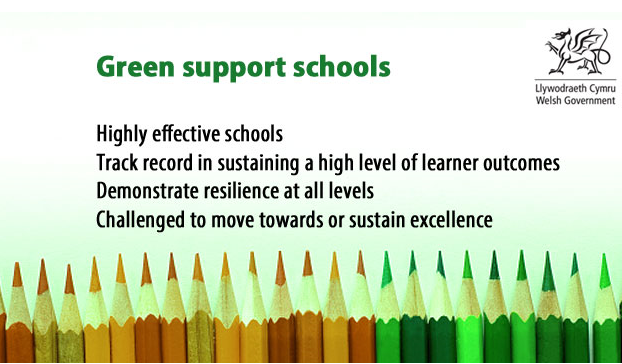 All schools in Wales are annually allocated with one of four colours with green representing the top performing schools, yellow for good schools, amber for schools in need of improvement and red for schools in need of the most improvement. 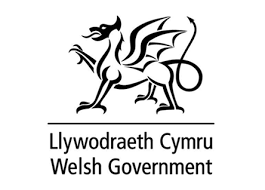 categorised as a Green A school by the Welsh Government. "A highly effective school which is run well, has strong leadership and is clear about its priorities for improvement. These schools have a track record in delivering excellent outcomes for their pupils and have the capacity to support other schools to do better."